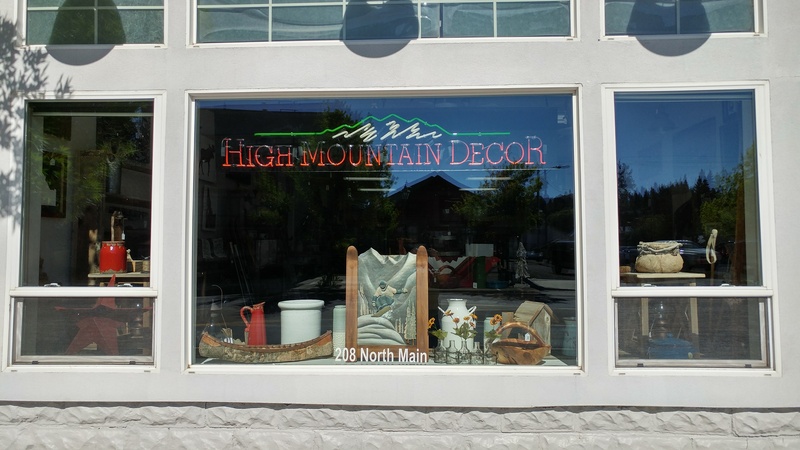 Owners Mark (an Idaho native) and wife Tammy (a transplant that got here as soon as she could) are the proud owners of High Mountain Décor in Cascade. HMD is the latest step in a life long goal to live and work in the Cascade area. 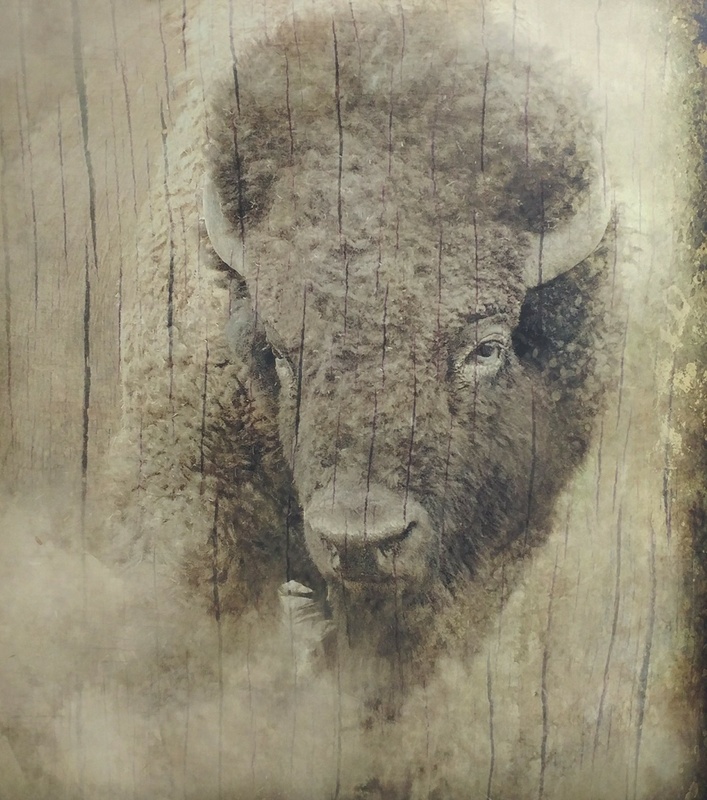 While we have owned property in Valley County for almost 30 years, this new adventure will allow us to finally be here mostly full time and be an active part of the community and environment the we love so much. 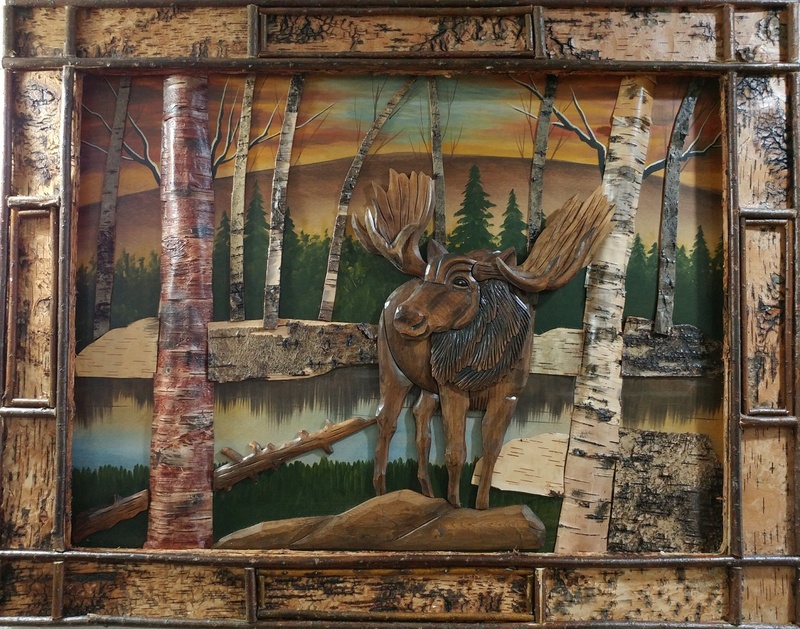 High Mountain décor is a décor, art and gift store that is geared towards a cabin and country themed environment. 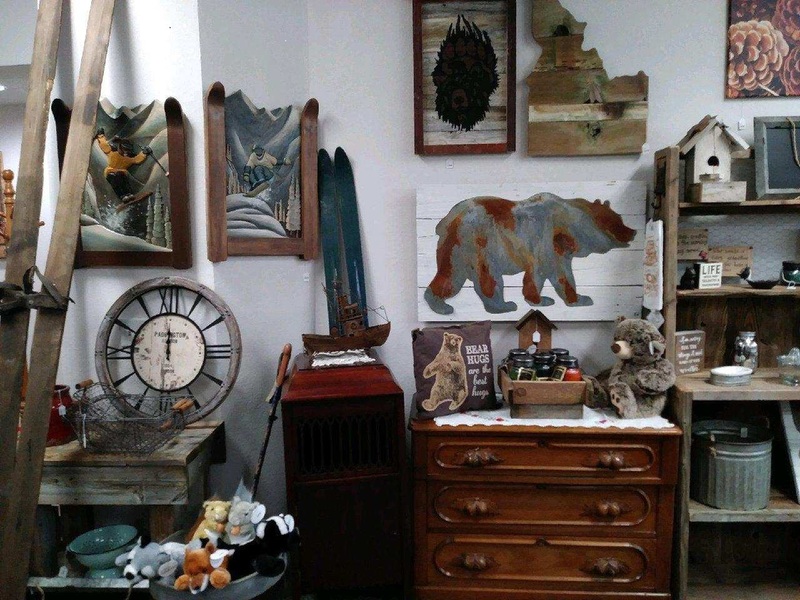 In our store you will be surrounded by many wildlife and outdoor images, country and farm décor, gifts and the aromatic fragrance from the “melt of the day”. In the short time we’ve been open we have really had a hoot getting to know many of the locals (boy can they tell stories!) as well as the folks new to the area or just passing through. 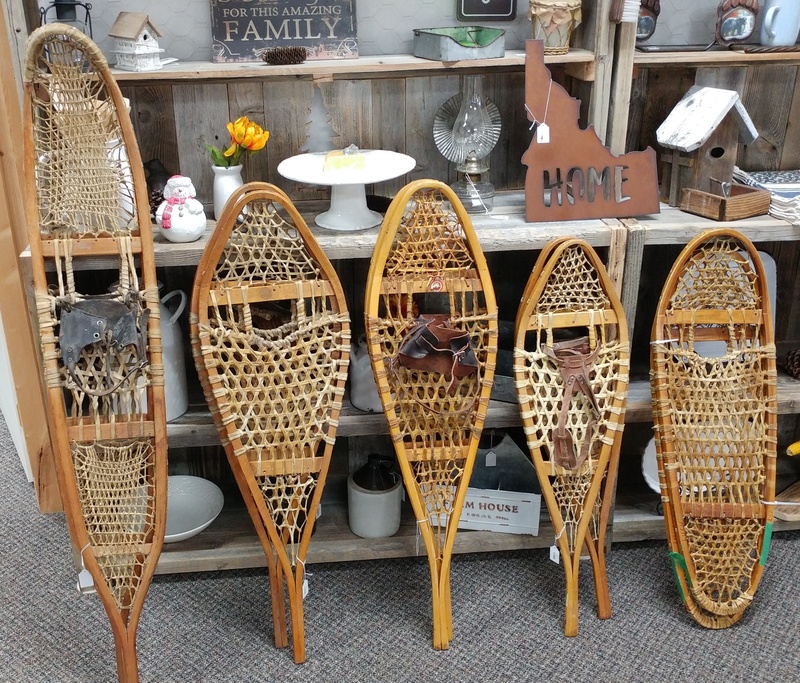 We hope we can become your Cascade provider of decoration ideas for your cabin, RV, home, business, porch, etc.. We also have many gifts from soap to candles and much, much more. We hope you stop by and check us out or just to say hello.